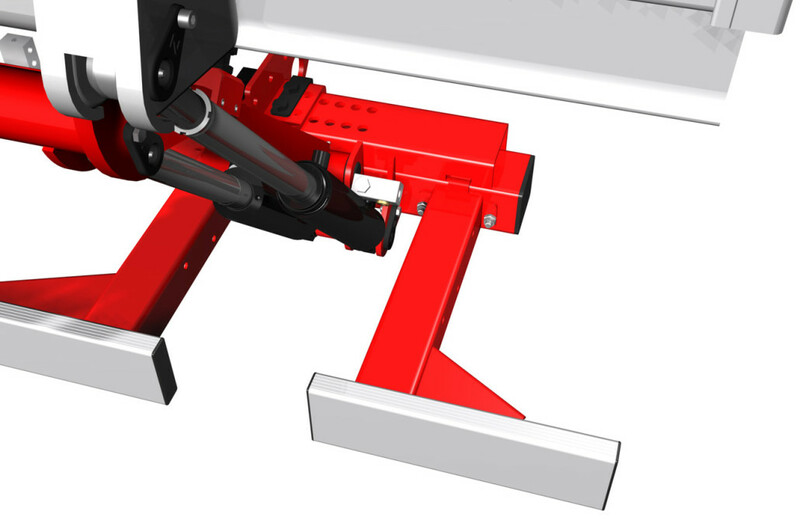 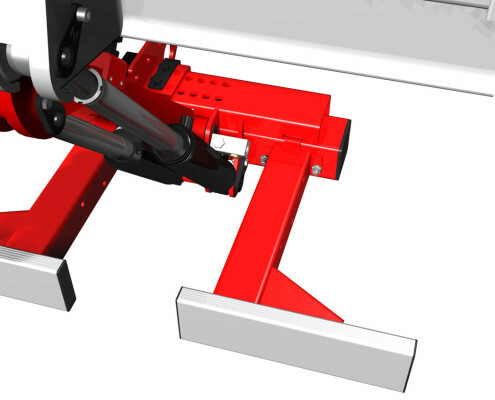 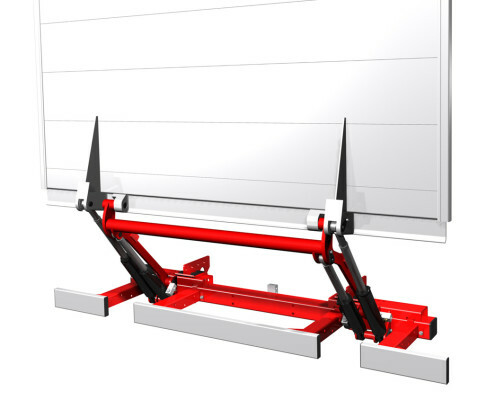 A cantilever lift for light duty trucks with GVW up to 5 ton. 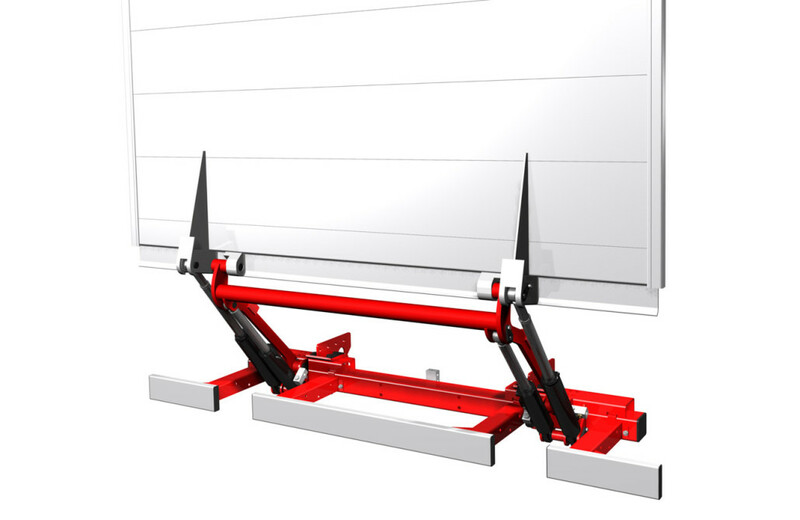 Lifting capacity 750 kg. 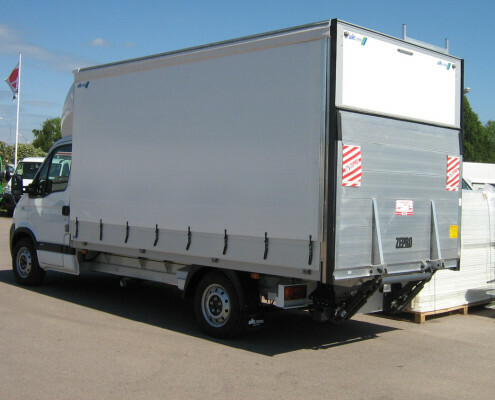 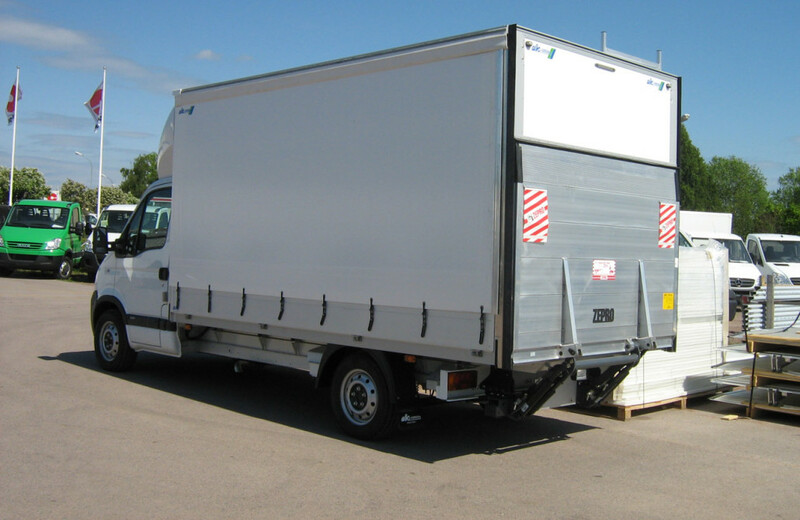 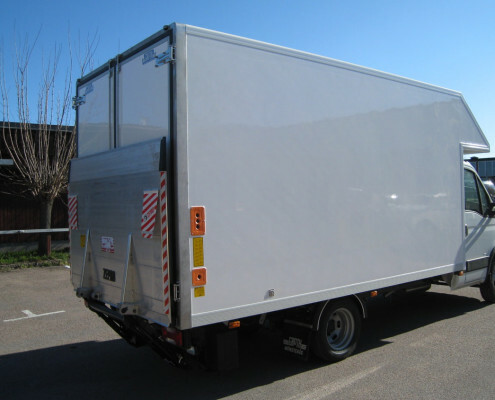 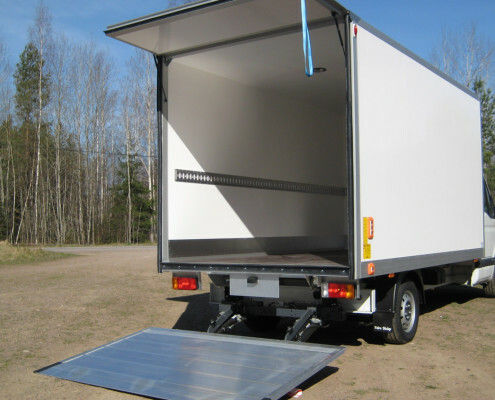 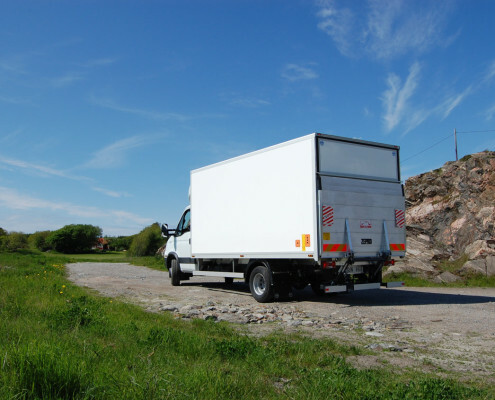 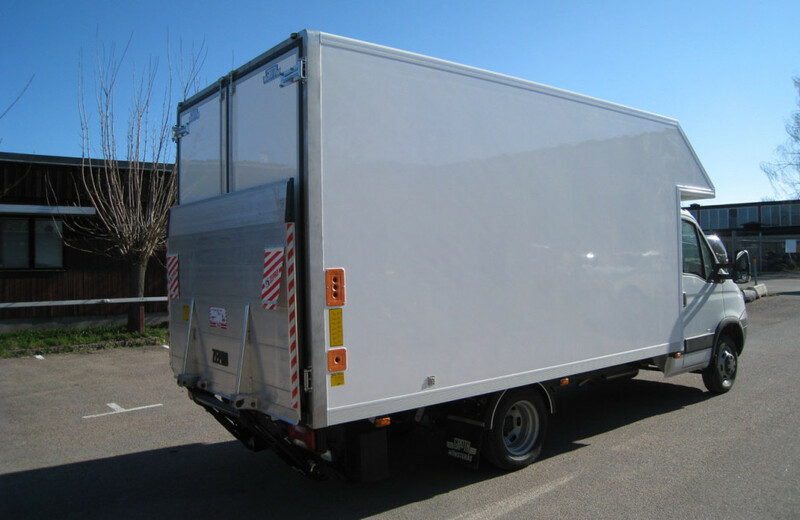 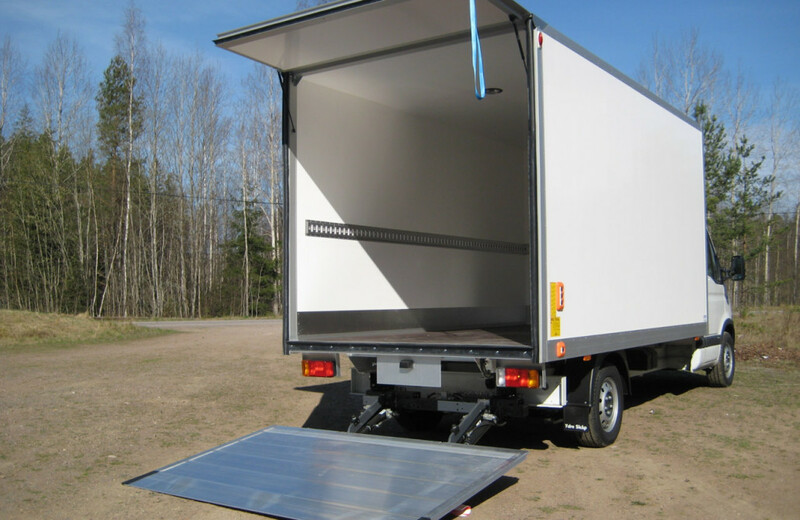 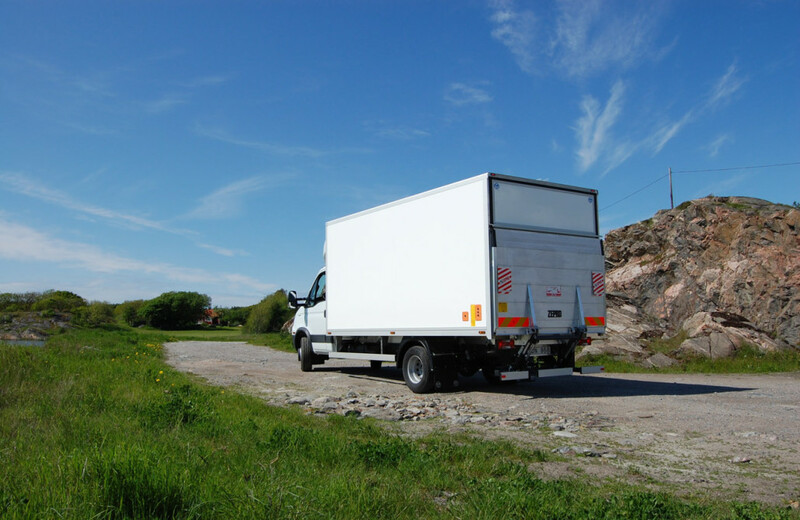 Cantilever tail lifts are the lifts where the platform can be used as backdoor. 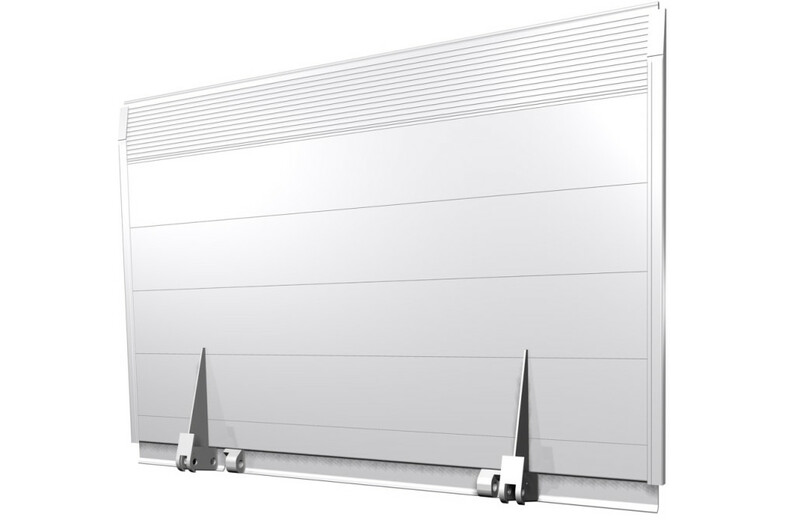 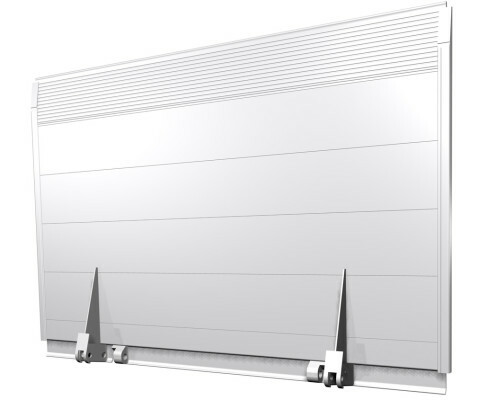 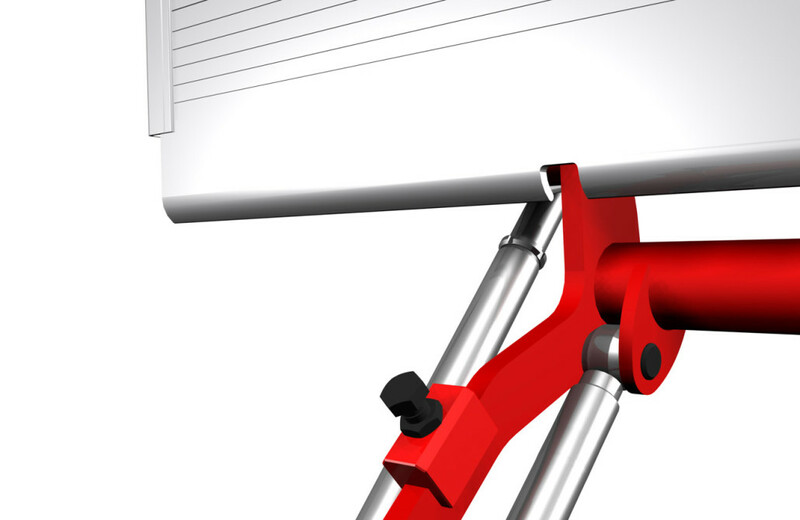 Standard lengths for the Z 75 models are 1200 mm, 1450 mm and 1600 mm. 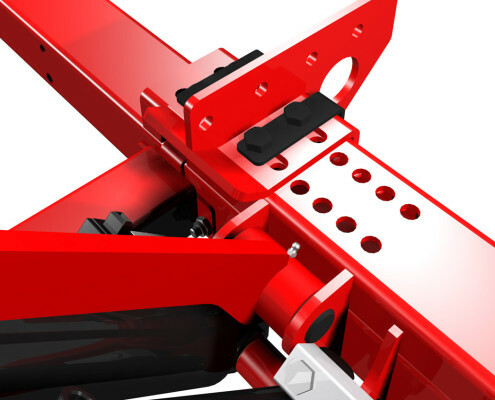 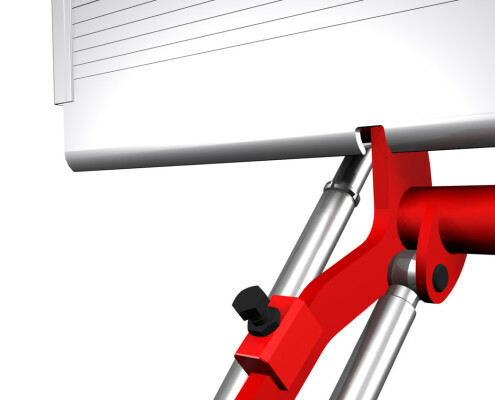 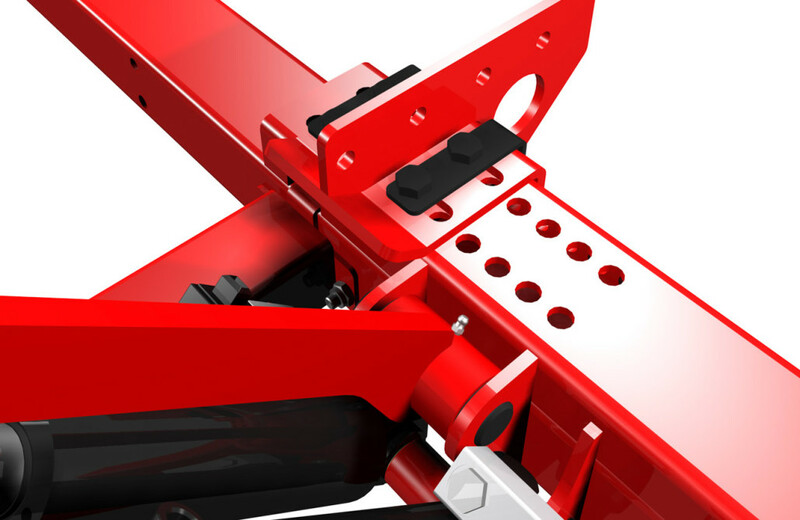 The maximum lifting height is 1100 mm.